After its recent multibillion-dollar acquisition by China’s largest on-demand service provider Meituan-Dianping, Chinese bike-sharing startup Mobike and its founder Hu Weiwei became worldwide business celebrities overnight. 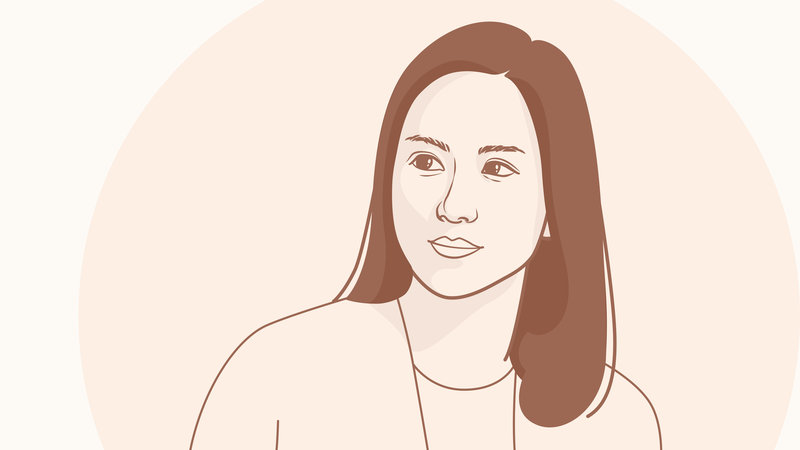 Not only did Hu personally reap RMB 1.5 billion from the deal, she also made it to Forbes Asia magazine’s 2018 “Emergent 25” list. Yet, less than four years ago, Hu was an automobile journalist drawing a five-digit-RMB salary. When she decided to create a bike-sharing business in China, it seemed a crazy idea to most. “All your bikes will be stolen,” some warned. Others suggested that there were smarter startup ideas she could consider that might be less complicated to implement and require less funding to begin with. Hu, however, remained convinced she could turn her idea into reality and so started down the path less trodden. After working at the National Business Daily for nearly a decade, she launched online automobile media platform GeekCar at the start of 2015. As a well-connected media veteran with a deep understanding of the auto industry, it was no surprise that Hu easily developed GeekCar into a recognized and reputable media source for the industry. Life remained comfortable for Hu as an entrepreneur, but a chat with the angel investor Li Bin changed everything. 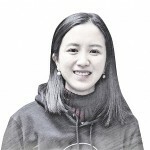 During her time in the auto industry, Hu had made friends with industrial designers and other professionals who study the ways in which people commute within the city. “We’d often get together and discuss how technology would soon reshape the future of city transportation. Then one day, Li Bin raised this idea of shared smart bikes, which struck me right away,” said Hu. She recalled the times she had exited a subway station only to find no better option than paying for a dangerous, illegal motorbike cab so she could get around. “There was clearly a demand for a more effective tool to help people travel short distances that are within a 5km radius,” she said. As many of Hu’s friends predicted, the initial phase of developing Mobike was filled with obstacles. Many of the founding team members were discouraged by the difficulties they faced – from the initial product design to strategic allocation of the bikes, from finding a reliable profit model for the business to seeking for continuous capital injections – and, one by one, they left the project. This eventually left Hu to assume the role of leader to Mobike’s remaining team. With the support of her small team, Hu began talking to all the major bicycle brands, only to find that none could supply the product she had dreamt of: a bike that is light, stable, long-lasting, ergonomic, and which can be unlocked simply by scanning a QR code. Using the US$5 million seed funding Mobike received, Hu designed her own bike with the help of a friend, the automobile designer Wang Chao, who handmade the first Mobike model and mass produced it in collaboration with several material suppliers from the auto industry. In April 2016, the first batch of Mobikes hit the streets of Shanghai, quickly winning the hearts of thousands of riders. The doubts and criticisms, however, never ceased, especially given the rise and fall of several similar businesses, such as Xiaoming, Xiaolan and Kuqi, as well as the fierce competition from ofo and Hello Bike. Some well-known economists and investors dismissed Mobike as an “internet bubble” and a “cash-burning game,” despite the company finding favor with some of the biggest investors, including Sequoia Capital and Tencent, and being entrusted with a total of more than US$1 billion in capital through five rounds of funding . “I can’t tell you to trust me when doubts are raised, but I can prove it to you by making it all happen,” Hu said while giving a speech. 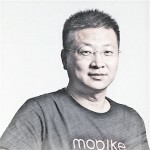 In early 2016, Hu convinced Wang Xiaofeng, Uber’s general manager for the Shanghai office, to join Mobike as its CEO. At the end of the same year, Mobike won the United Nations Environment’s “Champions of the Earth” award in the Entrepreneurial Vision category. Mobike has expanded to more than 180 cities with a total of 10 million bikes in China and 100,000 overseas. The company has over 150 million subscribed users from China and seven other countries, and has helped increase the total number of bike riders in China by more than 4%. The recent acquisition by Meituan further confirmed Mobike’s business value. 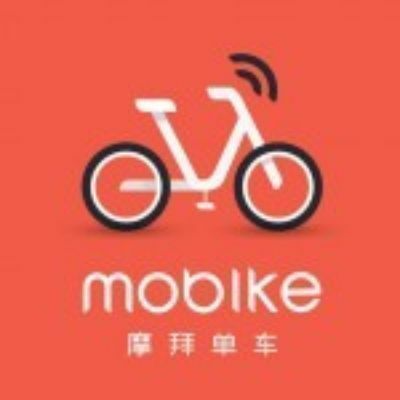 Market insiders have envisioned several ways that Mobike could profit in the near future, including data-and-location-based advertising, branching into fintech and a deeper penetration of the overseas market.